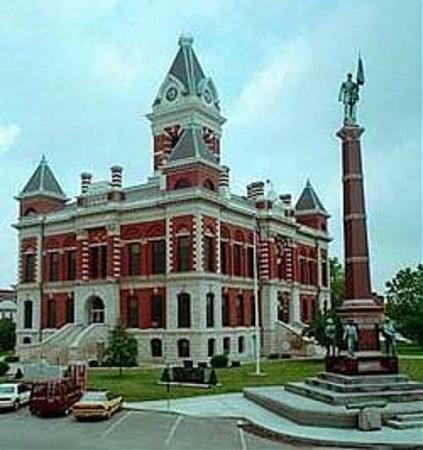 Gibson County (pop. 33,503) is west of Pike County. Its population has been growing every decade since 1830. The only other Gibson County is in Tennessee. 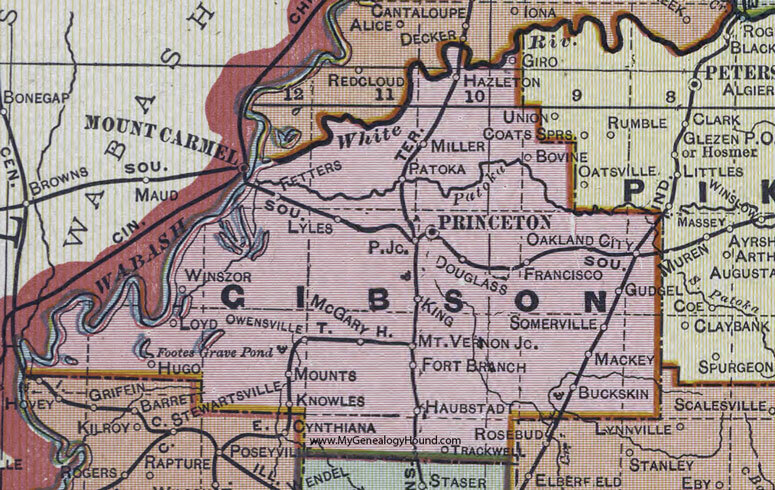 The county seat of Gibson County is the city of Princeton (pop. 8,644). 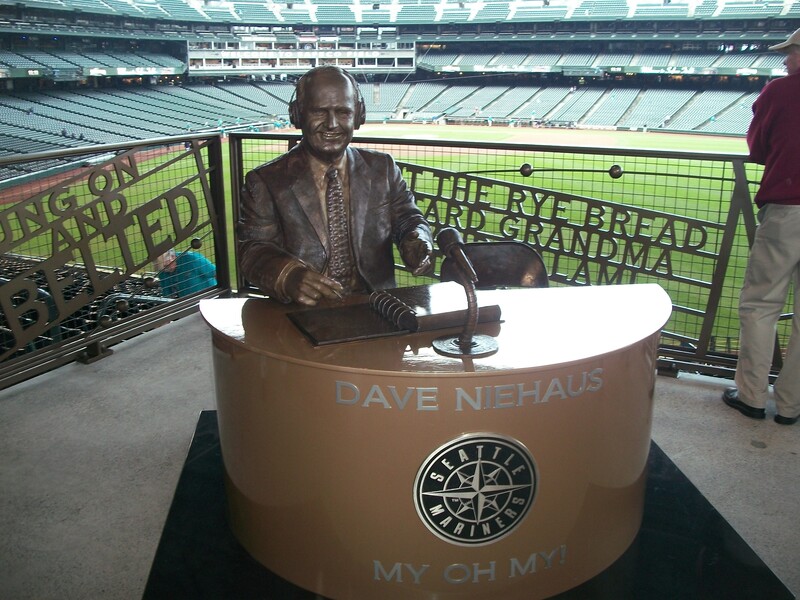 Dave Niehaus (1935-2010), longtime announcer for the Seattle Mariners (1977-2010), was born in Princeton. He received the Ford C. Frick Award in 2008. Toyota has a large plant just south of Princeton. The plant, which opened in 1996, makes Highlanders, Sequoias, and Siennas. The plant has a Visitor Center, open weekdays. 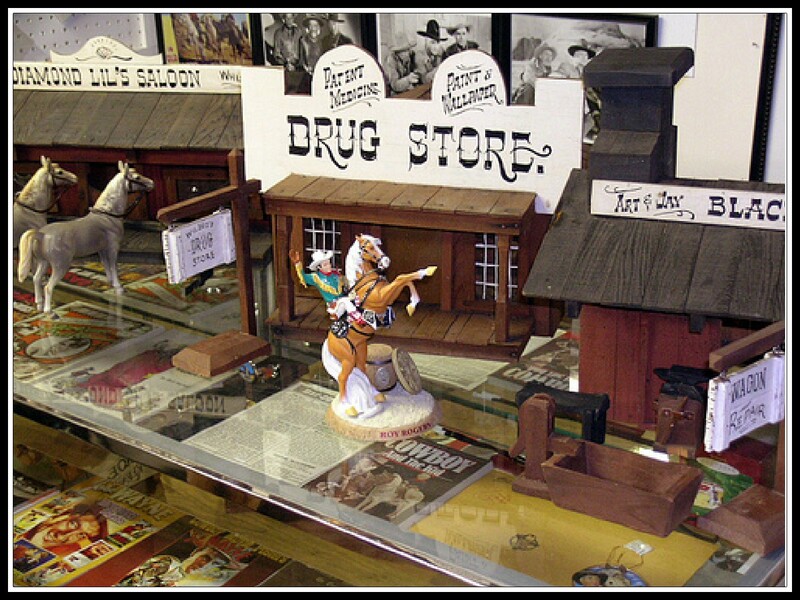 The Henager “Memories and Nostalgia” Museum, in the community of Buckskin, has exhibits on Smokey Bear, western movie stars, and Abraham Lincoln’s legacy. Hipp Nursery, in the town of Haubstadt (pop. 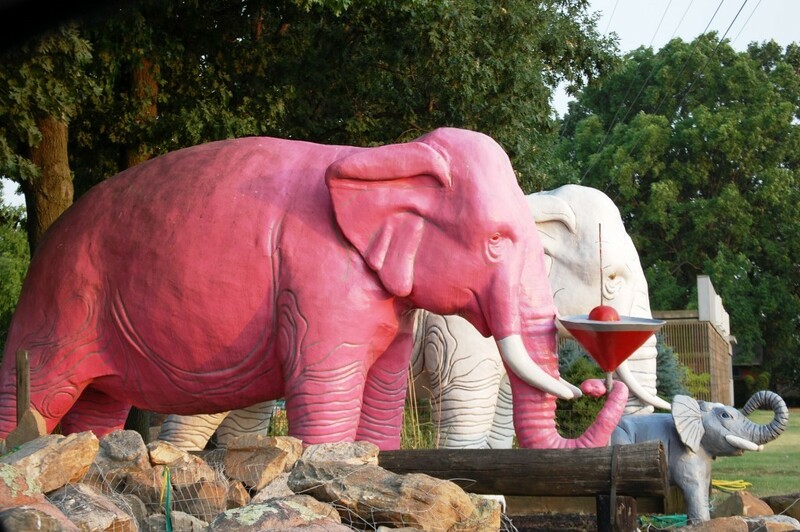 1,577), has a martini-drinking pink elephant, suitable for photos. The Gibson Generating Station, near the Wabash River, is Duke Energy’s largest power plant and one of the largest coal power plants in the world. This entry was posted in Indiana and tagged Dave Niehaus, Gibson County, Gibson Generating Station, Henager Museum. I LOVE THE COURT HOUSE!